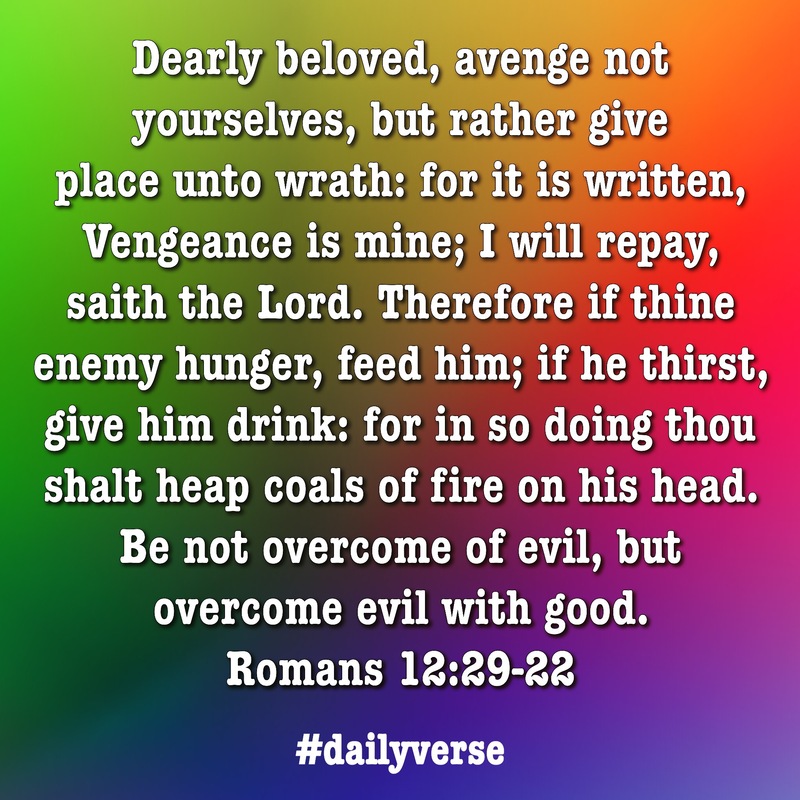 This entry was posted in Daily Verse and tagged evil, good, Romans. Bookmark the permalink. ← Hard Work, Poor Pay!